Your local professional locksmiths based in Bridgend, South Wales. I offer a 24 hour service with no call out charges and give free comprehensive quotations direct to you over the phone..
My client list is long and varied. 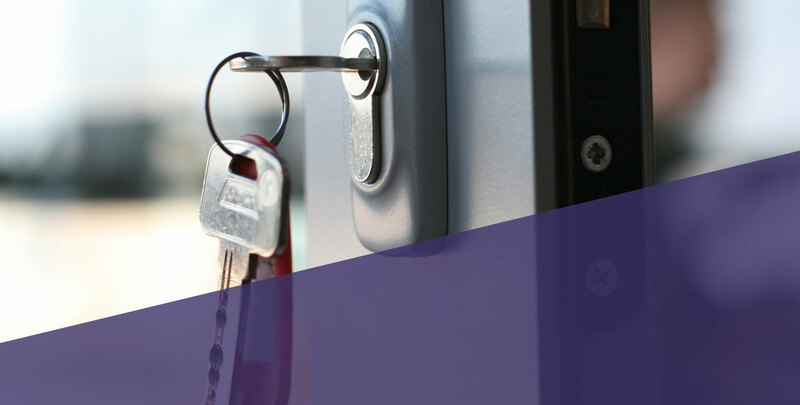 I carry out a wide range of locksmith related service from lock outs for the general public, private landlords, local shops, pubs and other business we work 24/7 all year round. I pride myself on my friendly and reliable service, with customer care that goes way beyond your “first job”. My professionalism explains why many of my customers have continued to use the services I provide. Contact me today for a no obligation quotation, or simply if you need any advice. Lock Force Bridgend are a locksmiths based in Bridgend providing services to domestic and commercial clients. If you would like to find out more about the services I provide at Lock Force Bridgend, please do not hesitate to get in touch today. Great service – came out an hour after calling in the evening – quick and efficient and a lovely guy – would definitely call again if I had any worries! Thanks!! 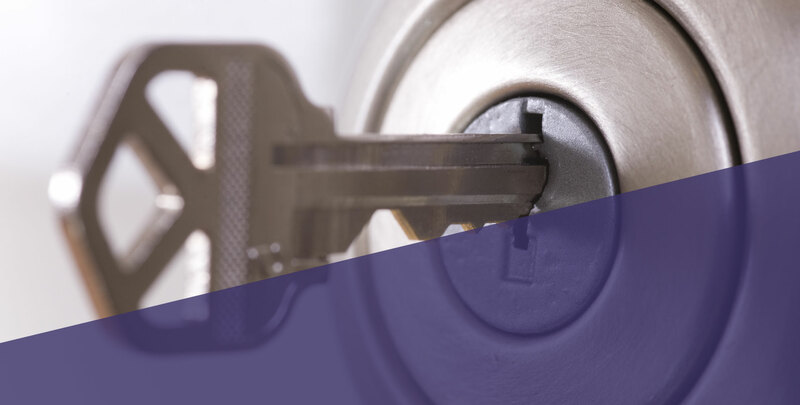 We will get to your location as soon as possible at any time of the day, so do not hesitate to get in touch with us as we can deal with literally all lock related problems. We operate a 24 hour service, where our vans are fully equipped and well stocked to ensure that in most cases, we can complete your job in just one visit.